Our socketed OBD1 non-VTEC ECU's are designed for the enthusiast needing more from their Non-VTEC engine; ie: D15B7, D16A6, B18A/B, B20, etc. This is a P06 / PR4 / P75 equivalent socketed with our low profile ZIF socket. All Chipped ECU's are cleaned and tested prior to shipping to customer. ECU casing is glass bead blasted and ECU lids receive a high strength powder coat. 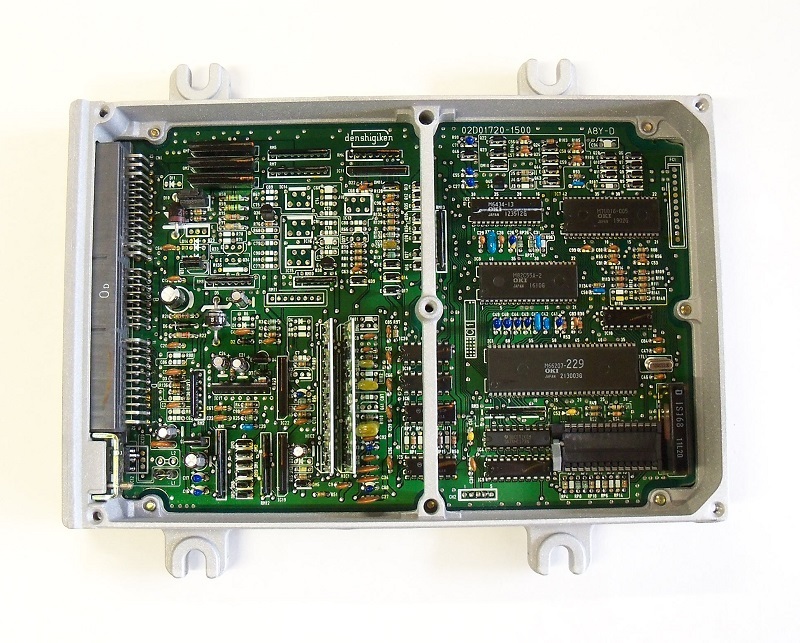 This is a socketed ECU only, no chip included. 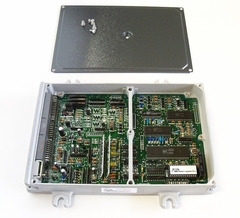 If you are looking for a socketed ECU with a programmed chip, you may want to look at our Chipped P06 with custom basemap chip package. Inludes pre-installed ZIF socket for quick and easy chip changes. (to be used with 28 pin chips ONLY. Not for use with Moates Ostrich, Demon, etc.) CHIP NOT INCLUDED. Use with any D, B, H, or F series Non-VTEC engine. 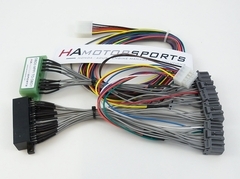 An ECU jumper harness will allow you to easily install another ECU into your chassis from a different OBD; ie: OBD1 ECU into an OBD2 chassis. 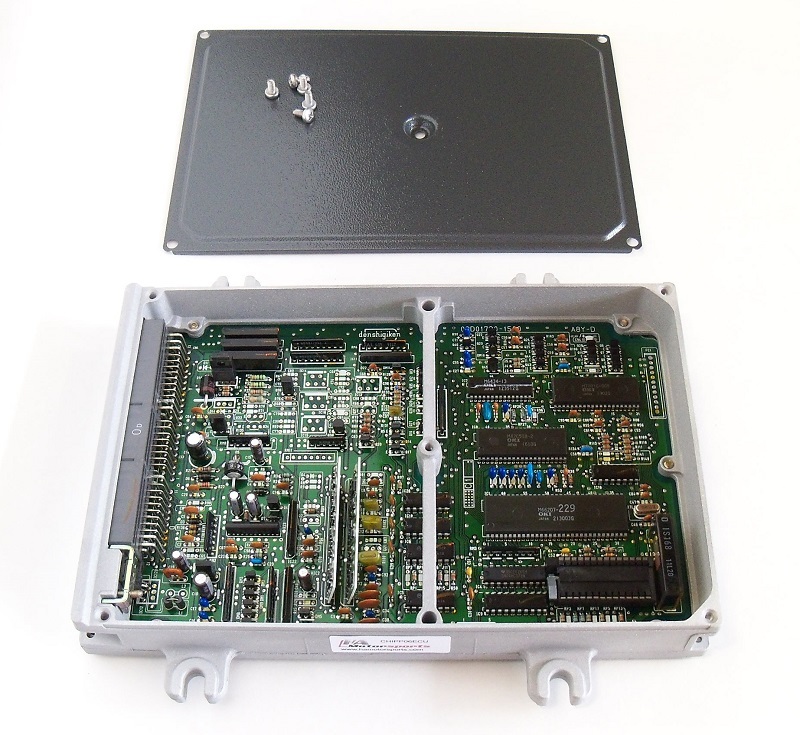 The advantages are being able to operate your engine on an alternative ECU which can be chipped or converted for enhanced performance, or any other ECU that will not simply "plug and play" into your stock harness. HA Motorsports chipped OBD1 non-Vtec ECU with custom basemap programmed chip package. This is the ideal ECU package for those who'd like to install a chipped ECU with custom programmed chip into their vehicle.